Highlight your cables for a better overview in different colors. 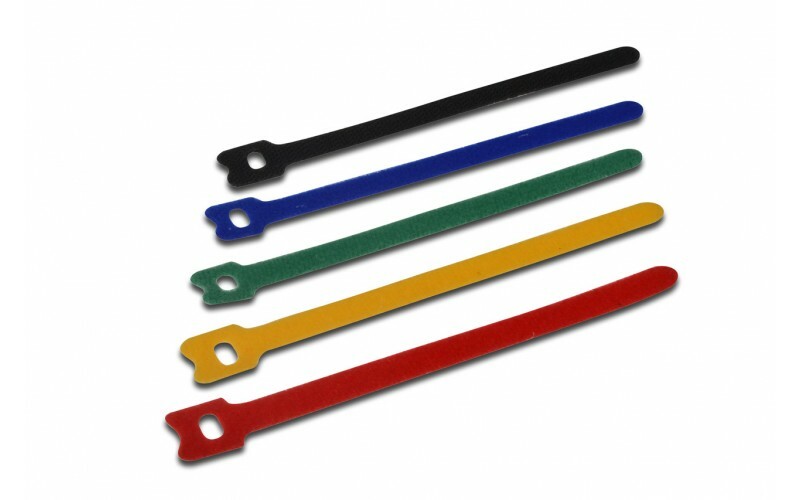 Reusable cable ties with which the cables can be organized or marked by different colors. 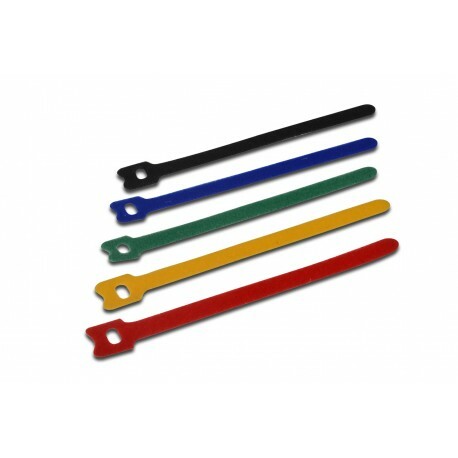 These velcro cable ties can be used for several application possibilities, for example power supplies, small electronic devices, computer periphery etc.